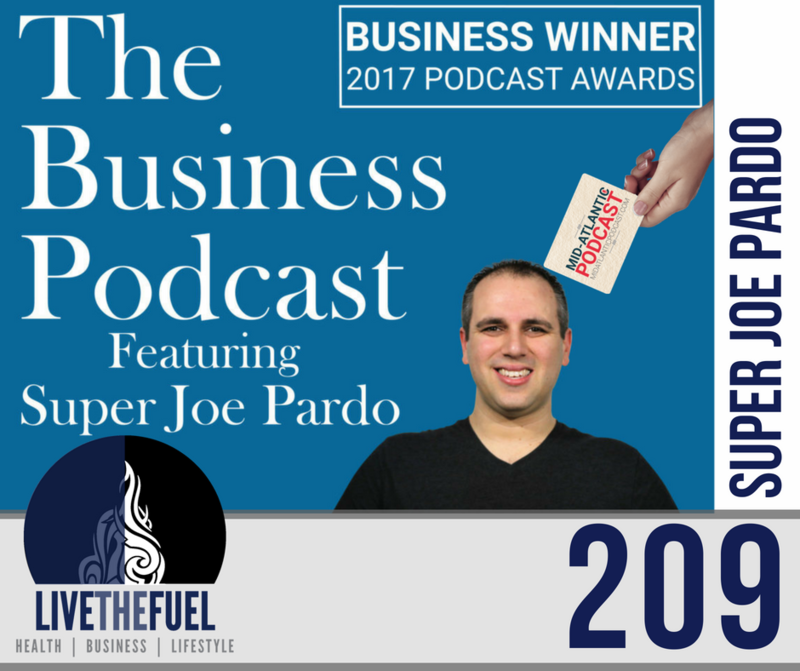 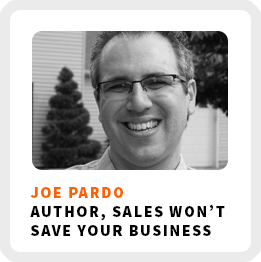 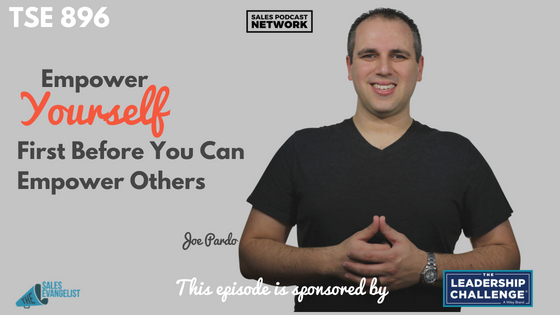 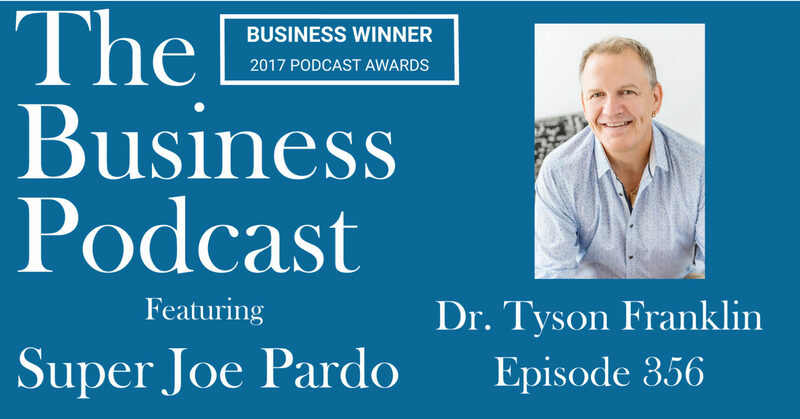 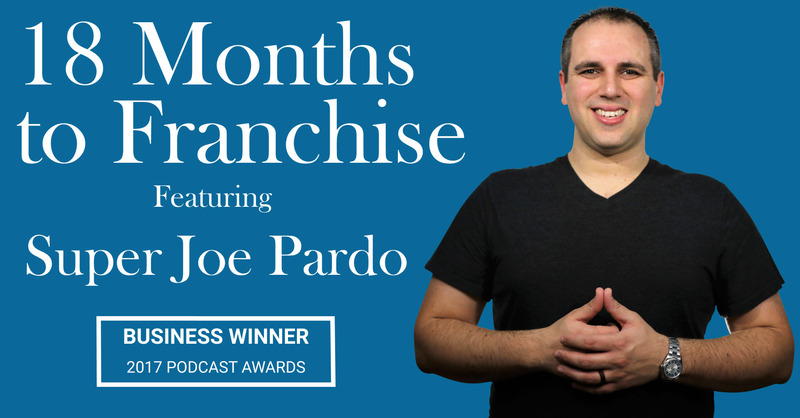 Super Joe Pardo Interviewed on The Sales Evangelist! 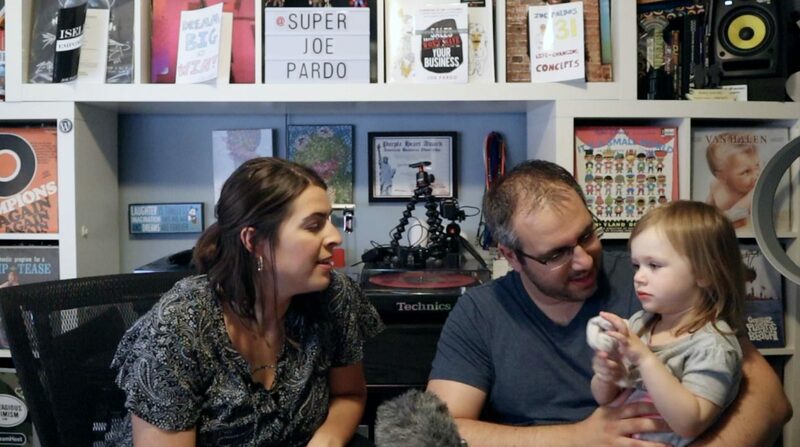 I ask my 2 year old if she thinks it’s a good idea to return to the family business. 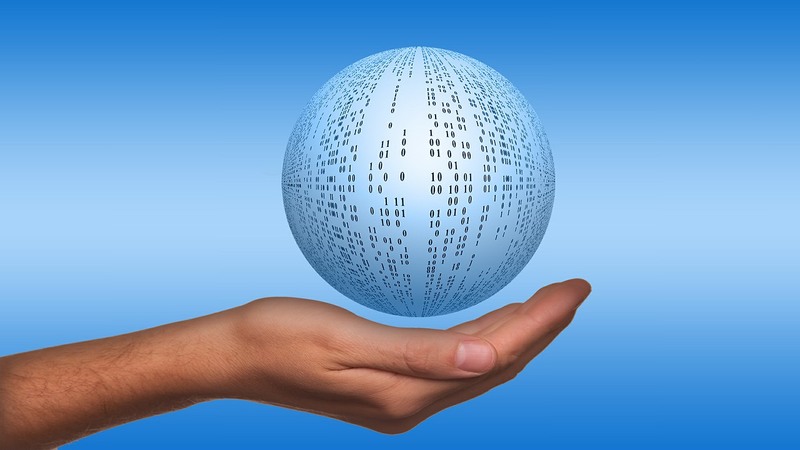 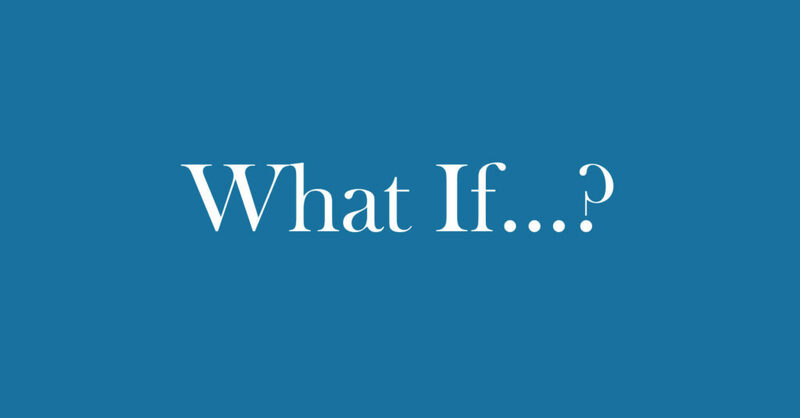 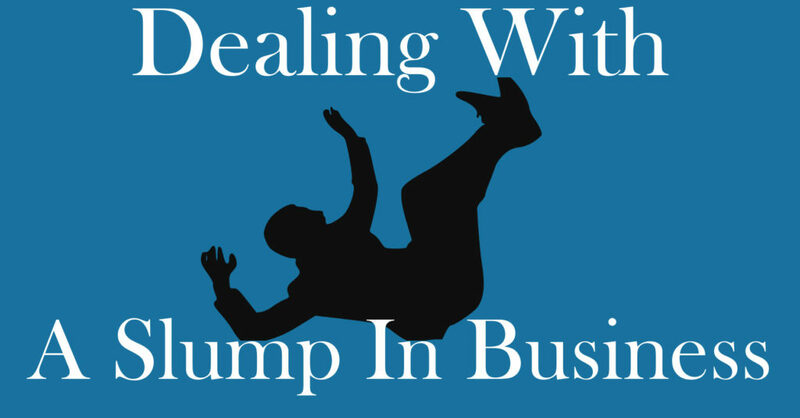 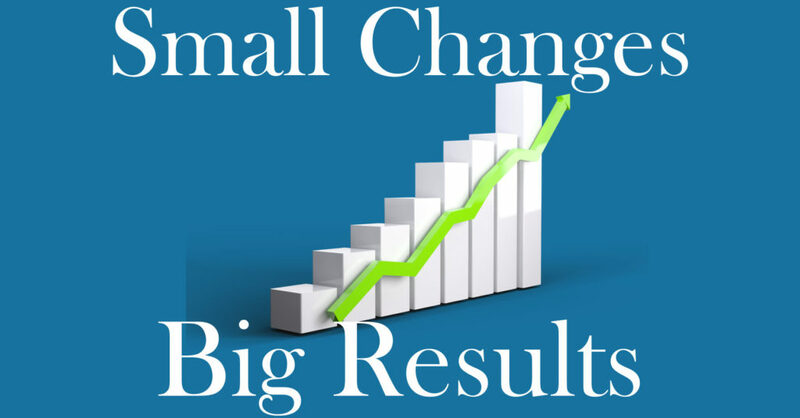 3 small changes for big results in business!